These are different cake flavors to try out. 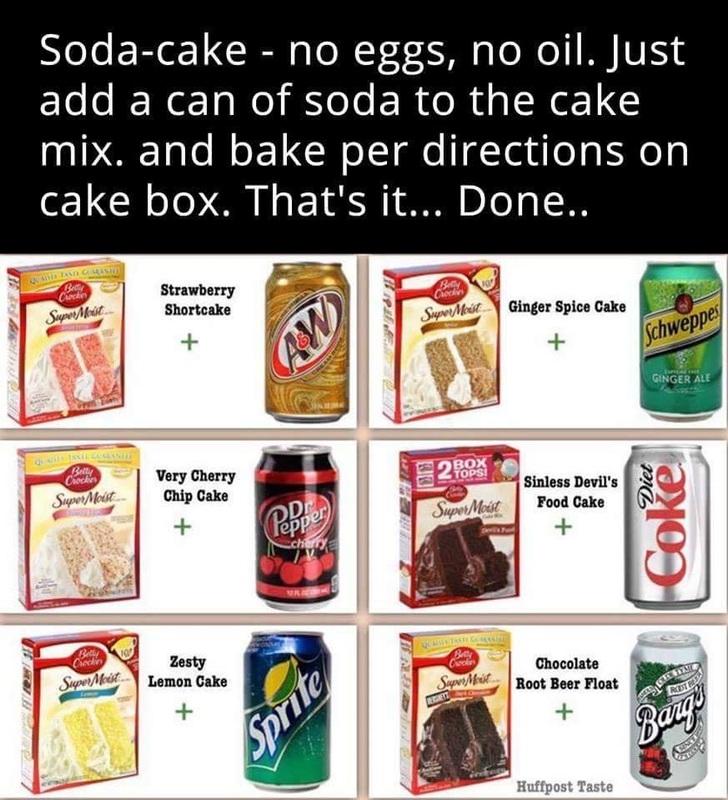 I've tried the rootbeer and the coke one and they were pretty good. Blend together cream cheese, margarine, flour and salt. Shape into 24 balls; press each ball into 1 3/4″ muffin tins (press dough in bottom and sides with fingers, do not leave any holes). Combine eggs, brown sugar, margarine, vanilla, and salt. Mix well (do not beat with beater, or tops will be crusty instead of a nutty one). Divide pecans evenly in pastry shells. Pour filling in shells, filling 2/3 full. Bake at 350 degrees for 20-25 minutes. Cool slightly before removing from pans. Cool on wire rack. Makes 24. 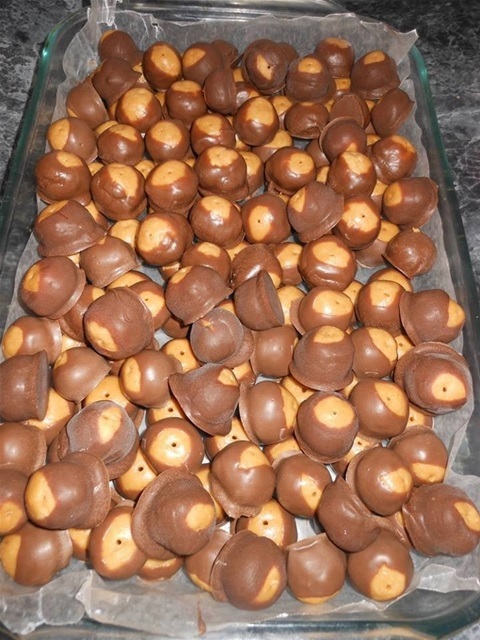 “Nutty” rich–a real favorite. Heat peanut butter, sugar and corn syrup over low heat to melt. Stir in cereal. Pat into a 8x8 lightly greased pan. (I line my pan with foil and then lightly spray it. When it is time to cut them, the foil lifts right out.). 2. 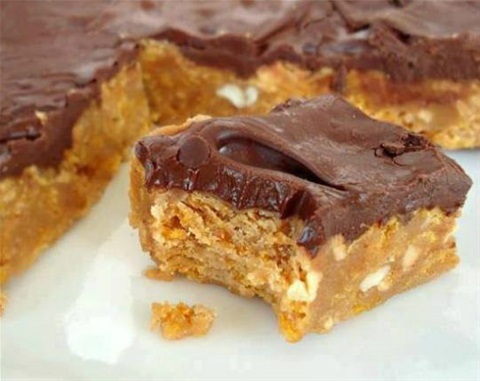 -Mix together the peanut butter, sugar and butter. 3. 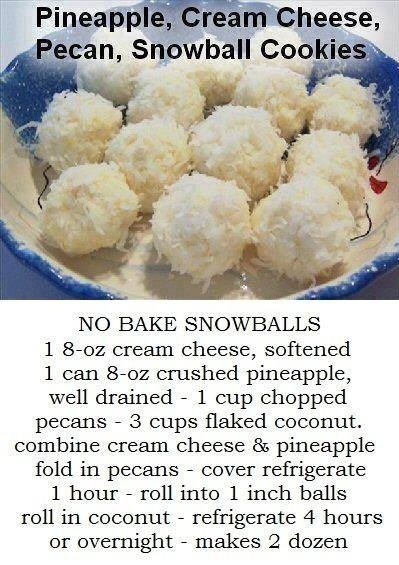 -Roll into balls, insert tooth pick (to dip easier) and chill in freezer about 30 mins. 5. *best stored in the fridge. 6. *coconut pecan cake icing and coconut flakes can be added to the mixture for new taste!